In today's news, 77th Street has announced that it will end its business. Its last shop will close by end of July. 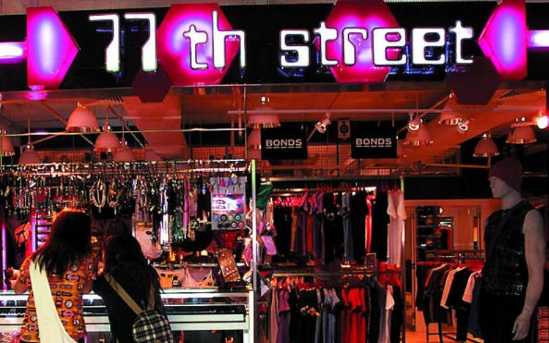 Founded in 1988, 77th Street was popular among youngsters for its range of streetwear and accessories. Its first outlet was a small shop at Far East Plaza. 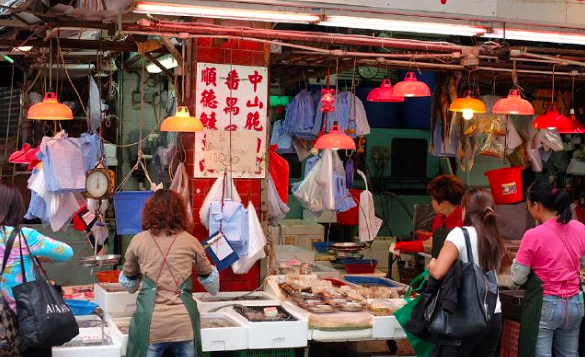 At its peak, the streetwear chain had 16 stores across Singapore. 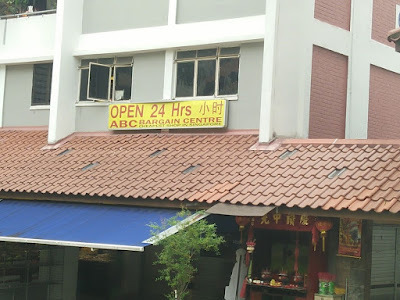 "Well, you know, the dream during that time was to open up to 24 or 30 outlets all around Singapore. The rental was then affordable. But as the rental became higher and higher and higher, we find that we're just working for the landlord to pay off the rental,” said the founder. On the other hand, a convenience shop that sells bargain products near my house has also just decided to call it a day. It's a timely reminder for my team - Azimuth Labs is .com, but not .org. We are not a charitable organization. We usually avoid getting into a price war. Some customers, especially those in this region, have no perception of what they should pay for getting specialist services. They compare us with generic coders/developers that can be found everywhere. The further they source, the cheaper they get. Some even behave like what they'll do when they go to a wet market. Sometimes, when I quoted a Change Request for 5 MD (we do not practice putting in buffer in our quotations), they'll negotiate for 3 MD. Other times, when I told them a Change Request is required for certain configuration change which is not quoted in the signed-off SOW, they'll argue that there shouldn't be any additional charge because "no code change what. only configuration change. click, click, click only". My usual response will be: "Oh, then you do it yourself." I always illustrate this to my team with "General Practitioner (GP) vs Heart/Eye Specialist". What you pay is what you get. If you are strong enough to not go to a specialist due to the high cost involved, so be it. It's your health. Do not complain if your health deteriorates. But if you do decide to pay a visit to a specialist, you need to pay him/her what he/she is worth.